Complete Design and Drafting will help you create the family home you have always envisioned. A home that works well, feels good, is kind to the environment, culturally appropriate and reduces energy and running costs. 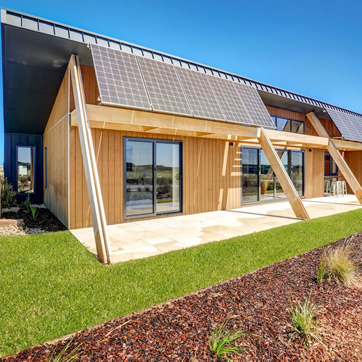 Sustainable home design is mostly about common sense and whether you’re building or renovating, you may as well get it right from the beginning. 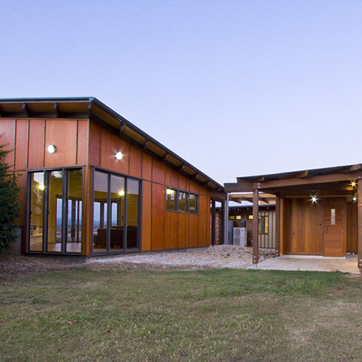 A sustainable home should be energy efficient and cheaper to run. It should be durable and made from materials that aren’t going to harm you or the environment. It should take into consideration how your family might change in the coming years, and adapt accordingly. And waste during construction should be considered, for both cost and environmental impact. Investing upfront saves over the long term, financially and environmentally. 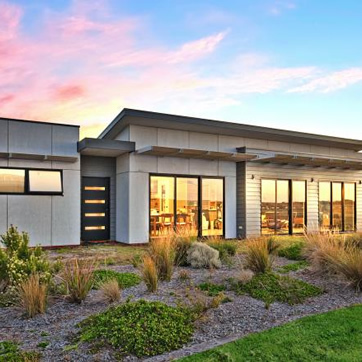 A well designed eco home with great zoning, passive solar design, and efficient appliances and material use costs less on bills for years and years and years.